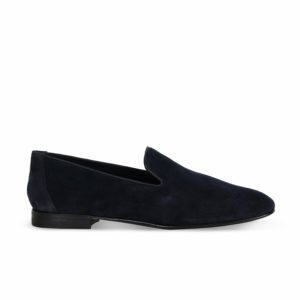 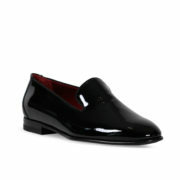 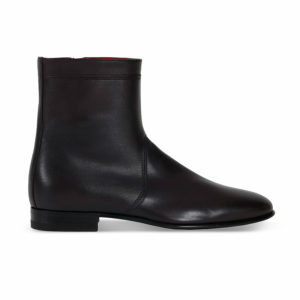 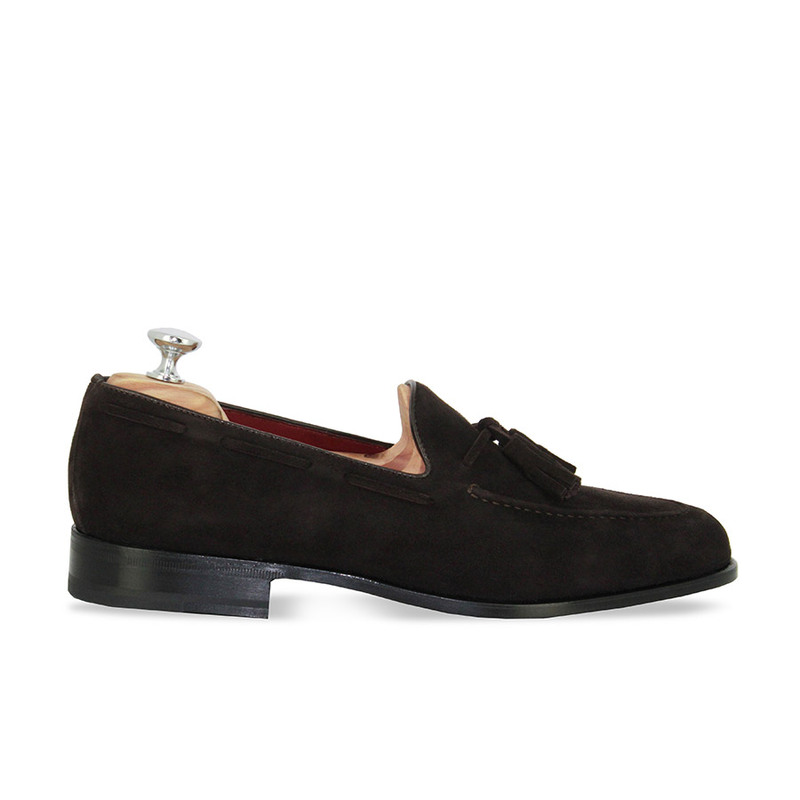 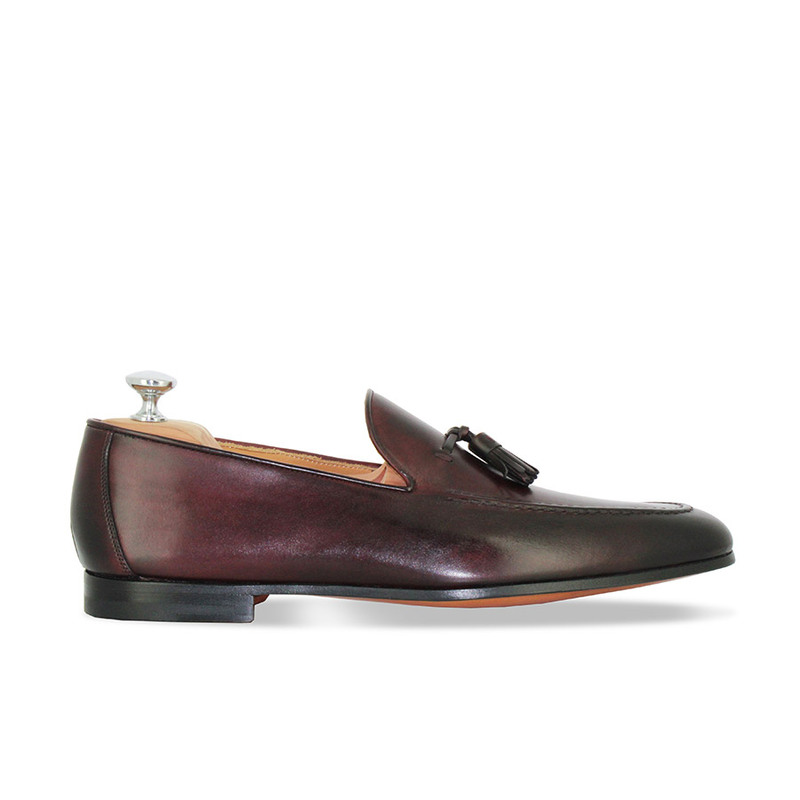 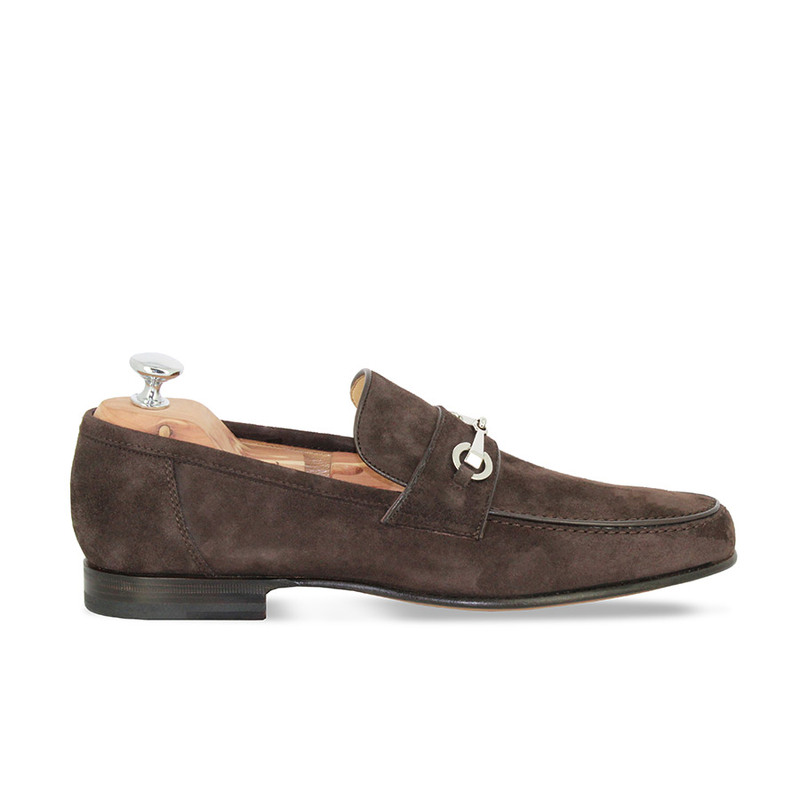 Named after the Basque Coast city, these loafers are inspired by a model from the Maison’s archives. 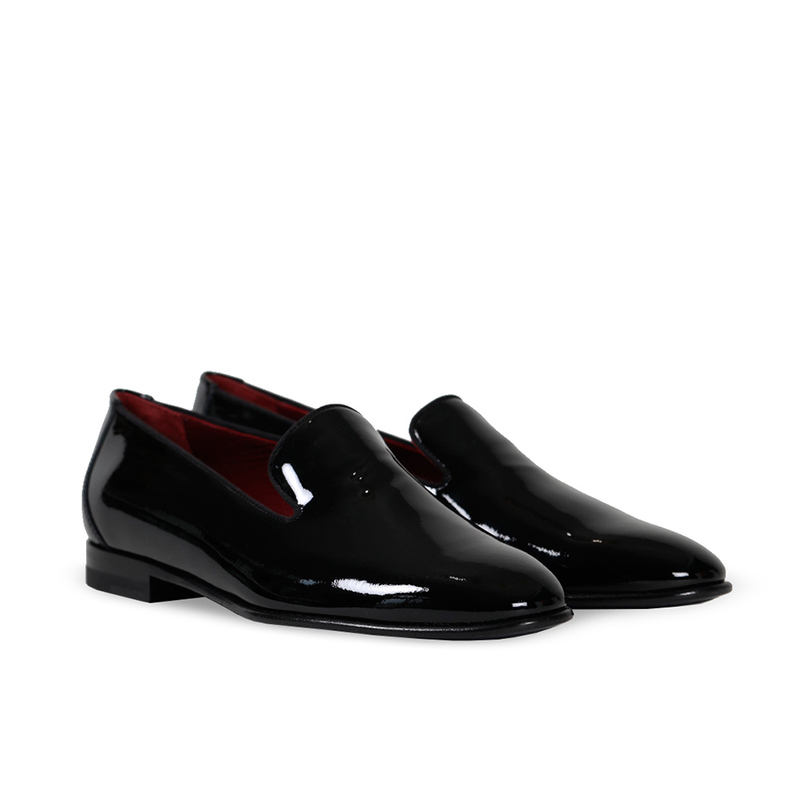 A new birth is given to these evening shoes providing unequalled wearing comfort. Made in Italy, with the help of a Blake stitch mounting, the whole piece is covered with black patent leather… as if bringing time to a standstill!